There is no state statute referencing a limit on security deposits. The security deposit must be returned within three weeks after the tenant has surrendered the rental property and provided the landlord a forwarding address. 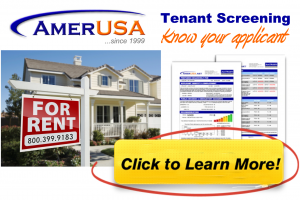 If the tenant must leave due to the building being condemned, then the deposit must be returned within 5 days. Landlords must also pay 1% simple noncompounded interest on the security deposit per year.